I’m just going to come out and say it–I play console-based RPG video games, and I love it. I am still playing Final Fantasy XII, and finding new things to love about it. I’m not a huge fan of first-person-shooter games, because I prefer swords and magic, although I do like a good story-line with well-developed characters. That’s why I am a true Final Fantasy Fanatic–the stories are intricate and compelling, and the characters are multifaceted and strike a chord in the player’s psyche. So I am quite intrigued by the upcoming release of Final Fantasy XV. 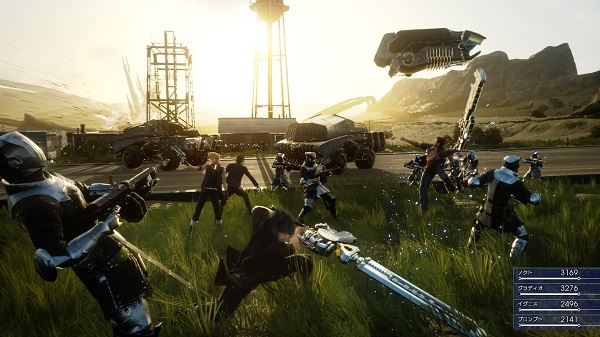 Off the top, it looks a bit reminiscent of Final Fantasy VIII in that there are many elements of the first-person shooter in it, and the characters appear to be more real-world. One of the things that interests me about this upcoming game is the dynamic weather system, with transient effects such as rain affecting things such as the characters’ clothing. 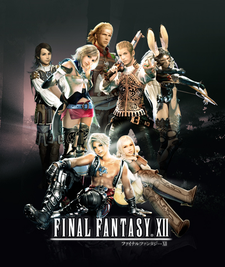 In Final Fantasy XII, the changing weather is an integral part of the game, and the type of creatures encountered changes when the weather does. Another element that intrigues me is Time: a day-and-night time system will affect the appearance of monsters on the world map. One in-game day equates to one hour real-time, and characters who do not sleep have decreased combat ability. Just like in the watershed RPG Final Fantasy VI, camping during the night is necessary for characters to maintain combat performance and level up. The cool thing here is that experience points earned in battle during the day are converted into new levels during camping periods. Camps form a safe haven during exploration, and cooking in them using ingredients from both towns and the wilds grants character bonuses. I expect that no time will be wasted by actually cooking, but I like the notion that the characters must adhere to real-world constraints, or become sickly. The gamers’ website, VG24-7 released some screen-shots of the action on their Monday, Jan . 26, 2015 blogpost , and I like the look of this thing. It will be released for PlayStation 4, which I currently do not own, and it may push me to get one. 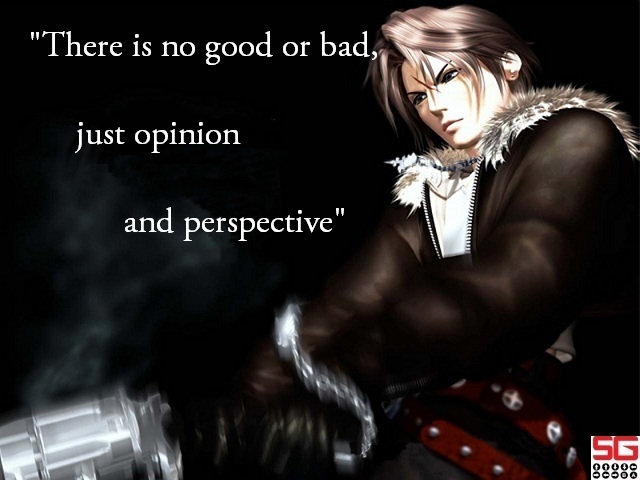 As you can imagine, I normally go more for sword and sorcery games, but I adored Final Fantasy VIII, in which the main character, Squall Leonhart, used a gun-sword, and the characters were set in a more real-world type of society. You have to admit, that is an awesome concept for a weapon. Even I would never have thought that one up! I’ve never played any of the FF games, but the screenshots look amazing. 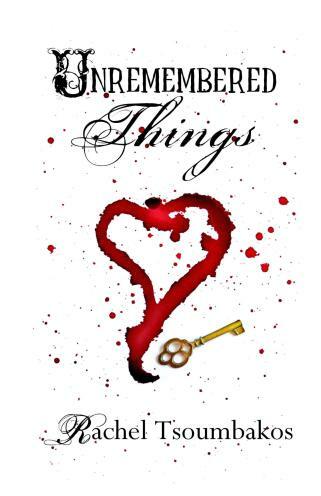 As for Unremembered Things – I can’t WAIT! 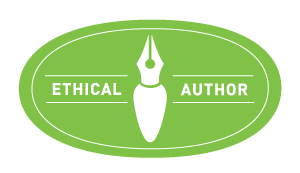 Anything by Rachel Tsoumbakos is definitely on my “To be read” list, and I have to say, the excerpt on Carlie’s blog today really got MY attention! I actually just started playing FF XII again within the last week! I know a lot of people dislike the gambit system, but I love the customization that is possible as well as avoiding all those tedious battle menus. I also love the story and how it shows the perspectives of dozens of people all affected by the chess-like maneuvers of two superpowers in a cold war. Enjoy your week, Kupo! Totally! 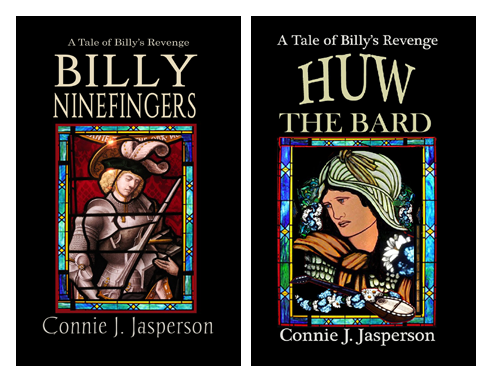 The intrigue of the warring powers and the people caught in the middle is a powerful story. Add to the Rozarrian/Archadian conflict the smaller countries that are ground to dust between them and you have Ashe’s personal quest for a power to save Dalmasca and the question that is raised- Do you really want this power when you’ve seen what it has done to so many other? And Kupo to you!